Aqua-Aerobic SCADA systems are designed and programmed by Aqua-Aerobic and tested by qualified personnel. SCADA systems are verified through rigorous testing to minimize field installation time and provide a customized, quality product to the end-user. 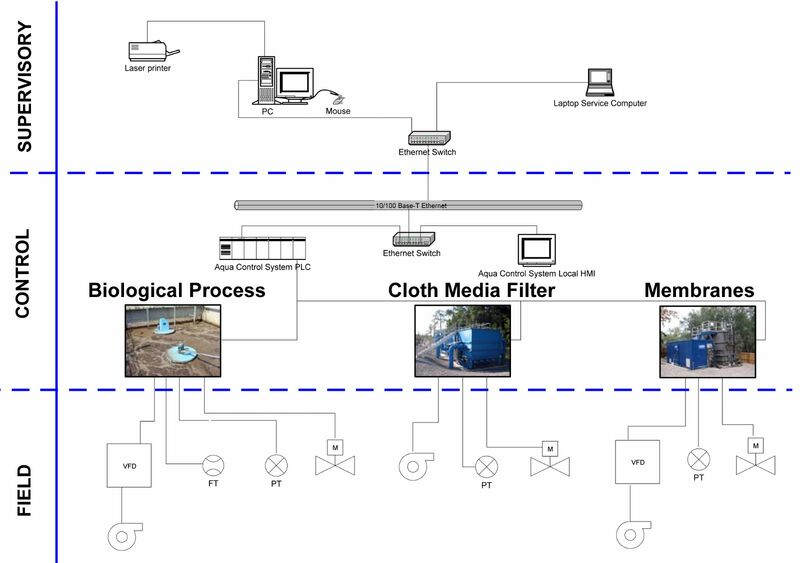 SCADA systems can be utilized for biological processes, cloth media filtration, membrane systems and plant optimization applications. Success Story Taneytown, MD Taneytown’s new plant serves the community’s needs for 20 years.